Publishing company Bethesda Softworks made an announcement on Monday that Rage 2 pre-order will come with a “cheat code” that will bring Tim Kitzrow’s voice to the game. Kitzrow is best known as the commentator voice of the NBA Jam franchise. We all know it was April Fool’s Day yesterday but Bethesda has assured that this news is not an April Fool’s Joke. 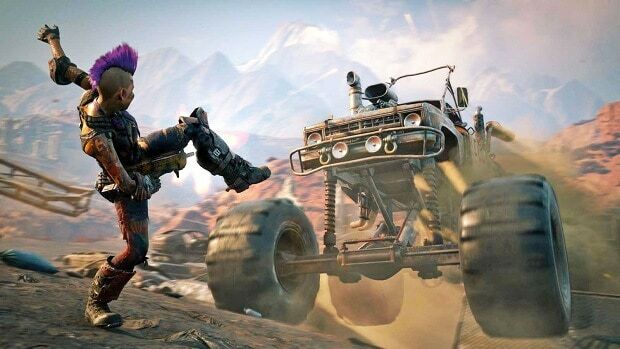 Rage 2 is a crazy game being developed by ID Software and Avalanche Studios. Both the studios have wide experience when it comes to developing action packed games. Imagine Just Cause series combined with the experience of DOOM, that’s Rage 2 for you. Furthermore, the developers have also assured fans that the game would be in better shape as compared to the original Rage as the first game was a total mess when it got released. 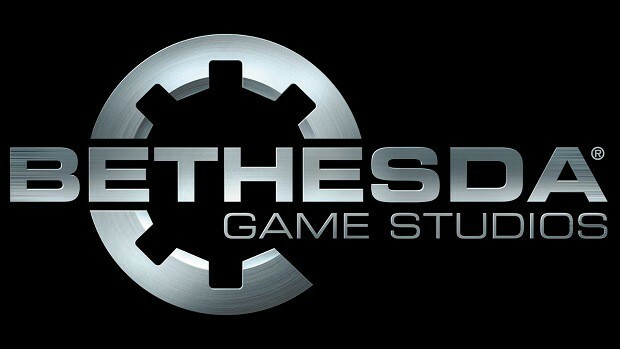 Bethesda Softworks on the other hand also needs a good game after the recent disaster of Fallout 76. We are hoping that Rage 2 will deliver on its promises and we will have an entertaining shooter to enjoy. 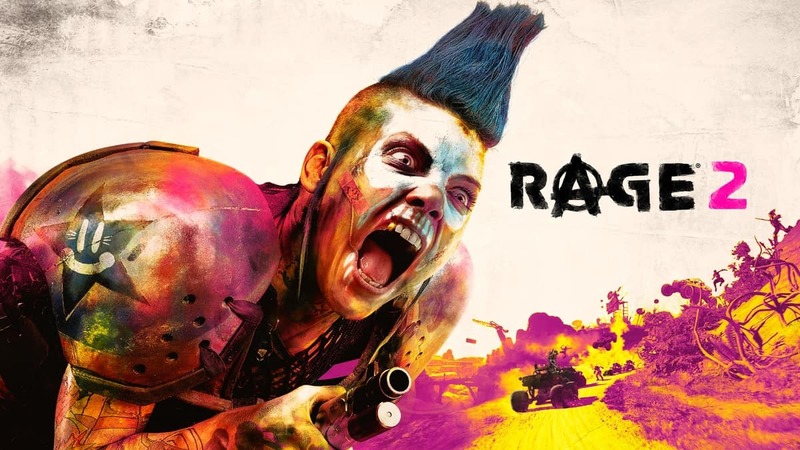 Rage 2 is an FPS game by Avalanche Studios and Bethesda Softworks for PC, PlayStation 4 and Xbox One and will release on May 14, 2019.